Cynthia is a social butterfly and gifting enthusiast. She loves testing new gift ideas and sharing her opinions. Recently one of the deals groups I follow on social media shared the Scuddles Black Mask Blackhead Remover Purifying Black Peel Off Mask! I was stoked to snag it after the coupon on the listing it was only $4.99. (Regular price these types of masks run much higher.) 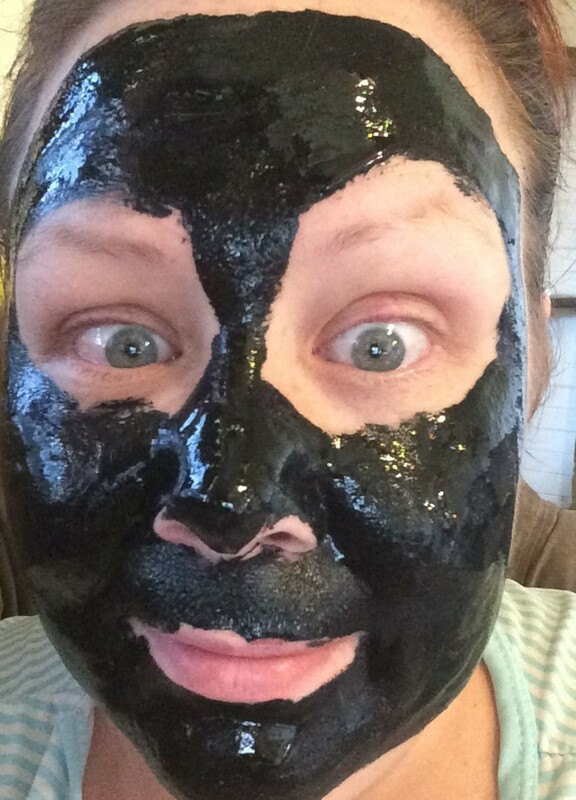 I wanted to test a blackhead masks for multiple reasons. For one, I always have blackheads—luckily they tend to get lost in my freckles and aren't as noticeable for others as they are for me. And perhaps the biggest reason is that I found it very hard to believe that the 'peeling off' videos where people were screaming in agony when removing them were not overly exaggerated. Sure, everyone has a different pain tolerance level, but some of these reaction videos that were going viral make it sound like the mask or rather their removal was worse than labor pains! So is it unbearably painful to peel one of these black masks off? 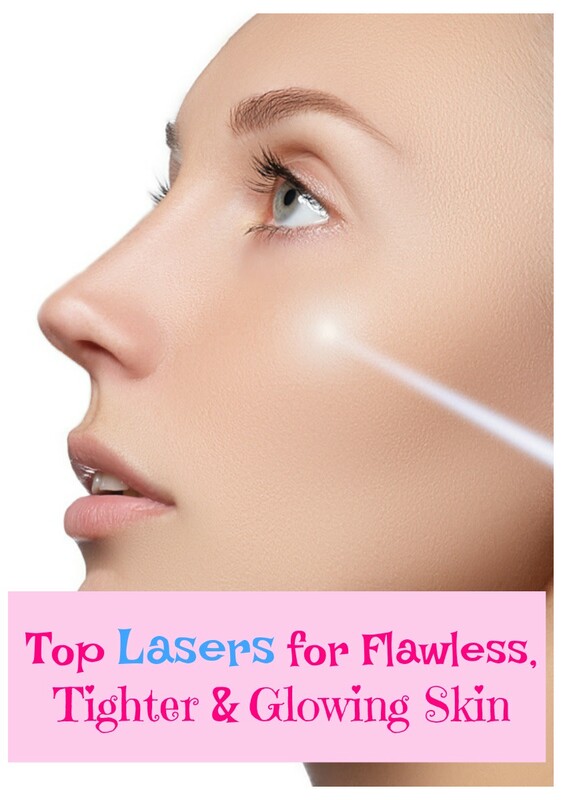 Do they really work, will it really pull out more than just tiny hairs and dead skin? I did a full face! I did not just test a small patch of the blackhead mask on my nose either. I decided since blackheads don't discriminate to affect just a single area of my face, I should test the mask out all over. I get them all over my face, especially chin, nose, and for some reason recently my forehead is becoming more clogged. 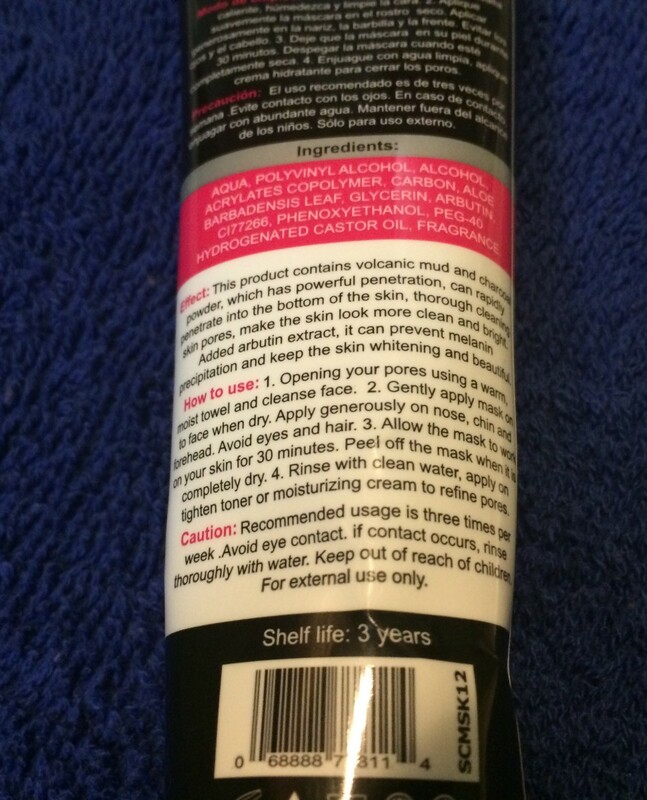 Doing an all-over application allowed me gain some insights into my skin, as well. I cannot stress enough that it is super important when using a new skincare item for the first time to read all the directions. I love testing products and I can easily see how many people often come up with complaints that products do not work as intended—they do not read the directions. All masks are not created equal, and as such all directions are not standard for all skincare masks. No matter if you try the Scuddles Black Mask Blackhead Remover Purifying Black Peel Off Mask or another similar mask, make sure to read any and all instructions before you get started. Once you have completely peeled off the blackhead mask rinse with water and apply a toner then follow with your favorite moisturizer. *A tip from me: Wash your face with warm, as warm as you can as it opens your pores. Always rinse with cold water, the colder the better. Cold water shrinks and closes the pores. Following that with your favorite toner will help your pores be as minimized as possible. The smaller your pores the less they will clog with impurities that cause breakouts. There is no need to be intimidated it is not a complicated process to apply the blackhead mask, just smear it on the face using your fingertips. 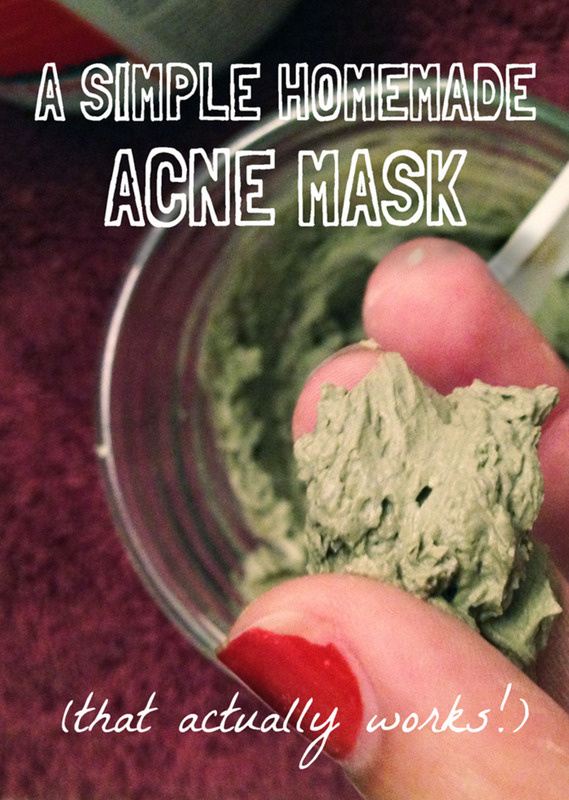 Smooth it over skin and add extra to any problem areas or areas especially prone to blackheads. I did notice that some of my pores were huge while applying it to my skin. I had to keep adding more mask to those areas otherwise the peeling part would have likely been unfruitful in removing the gunk clogging my pores. The closes thing I can think of that the consistency of this mask reminded me of was a super thick rubber cement glue, like I used back in elementary school for art projects. It took a fair amount of scrubbing to get this off my fingers, and I did end up with it under my fingernails so for any future uses I will likely wear gloves just to save me the scrubbing. It was not easy to get it from under my nails I initially thought my nails would be stained for a while. A lot of scrubbing later and I finally cleaned it all from under my fingernails. So, you may want to even use a petroleum jelly around your fingernails before you begin to try and avoid all the scrubbing. As the black peeling mask begins to dry you really notice as it begins to get tight. I must admit I was a bit concerned as I felt how tight it was becoming and thinking towards the removal of the mask. By the time I hit 20 minutes I could not move my mouth anymore it was extremely tight and I still had 10 full more minutes to wait! When my time finally was up, and I was ready to peel the mask off I had the hardest time finding an edge that I could get a hold of. I had a slight moment of panic when it seemed like I was going to be stuck, as there were no loose edges to get a hold of to start peeling the blackhead mask off. So, I started trying to move my face as much as possible underneath the mask in order to try and loosen any small area I could to begin the peeling process. Ultimately it probably was an extra 10 minutes for me to finally get an edge loose to begin peeling. Much to my surprise while I could feel the black peeling mask pulling out tiny hairs, and blackheads it was not nearly as painful as all those viral videos would have us think. My eyes did water a bit especially as I was pulling the mask off my upper lip, an area with more of those tiny fine hairs than the rest of my face. The blackhead mask did indeed pull out a lot of blackheads even some that I thought for sure were never going to go away. It also pulled all those baby fine hairs off my face as well. So, I stress to make sure that you do not get this on your hairline or eyebrows as it would likely work like a wax for those areas. It also removed a lot of dry and dead skin from all over my face as well. After using the mask and peeling it off my face did remain red for several hours after. I would recommend using this on a day where you do not have any appointments and are off from work. Otherwise you will be met with a barrage of people asking why your face is so red. 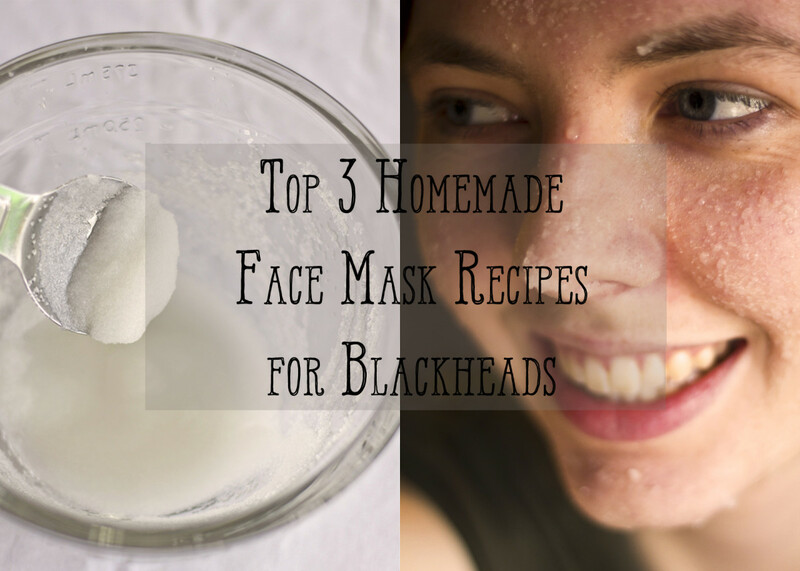 Have you tried a black peeling mask? Overall the masks worked very well. It is the first blackhead mask that I have found that did remove blackheads and not just strip my face of all those fuzzy hairs. It is drying, and on the packaging, it recommends 3 times a week for use. There is no way I would recommend it for use more than once a week just my opinion, but it is very drying as it strips impurities and the natural oils from your face. Perhaps if you have an extremely oily skin type you could use a few times a week. Otherwise I suggest making it part of a weekly skincare routine to allow your skin time to recover before using again. Can we get a tab? One small improvement I would suggest would be maybe some sort of small tab that one could put the edge of just under a small section/area of the mask on their face. Since finding the edge to peel the black mask was a daunting task. So, if there were some little tabs included with this and like products we could use to aid in the pulling off that would be great. A tab could be used to get the mask started to peel without struggling to find an edge. 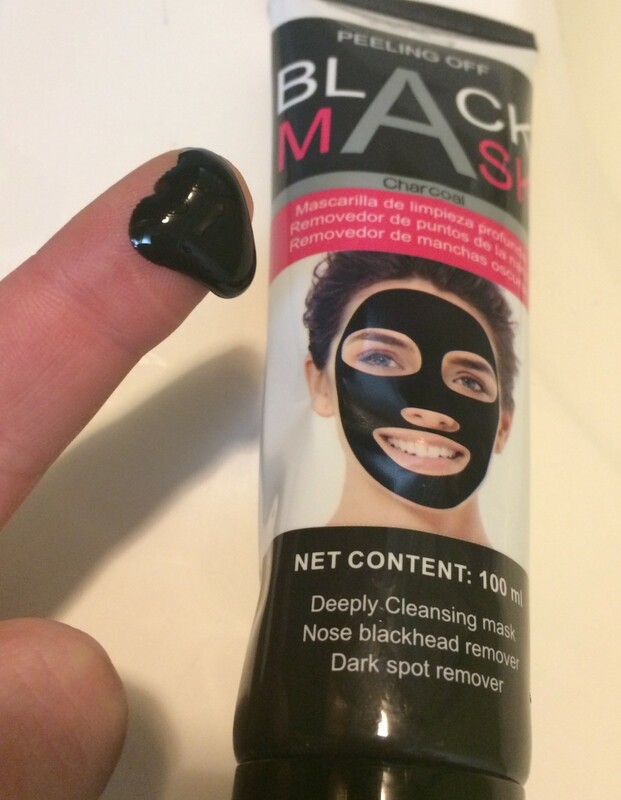 The price point is okay on these black peeling masks for blackheads. The Scuddles Black Mask Blackhead Remover Purifying Black Peel Off Mask with a single use it did take about a third of the tube to do one peel, so it is only going to last a few applications if doing the entire face. If you only need to use it on the nose or chin it will likely last much longer. 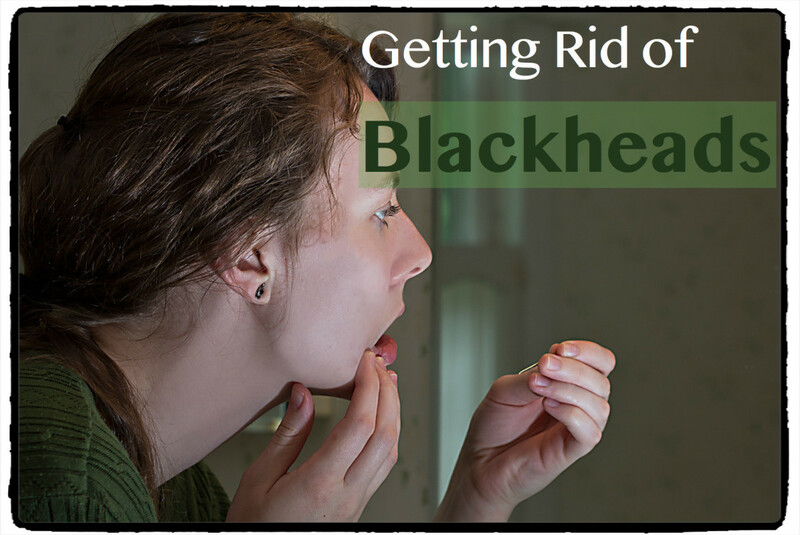 Unfortunately, my blackheads pop up all over my face not just those areas. Regular price it runs around $10, not too shabby especially if your only going to use it on small sections at a time. I do like the product and recommend it for those who have blackheads, especially stubborn blackheads that never seem to go away! I find my skin seems to get less blackheads after using the mask. 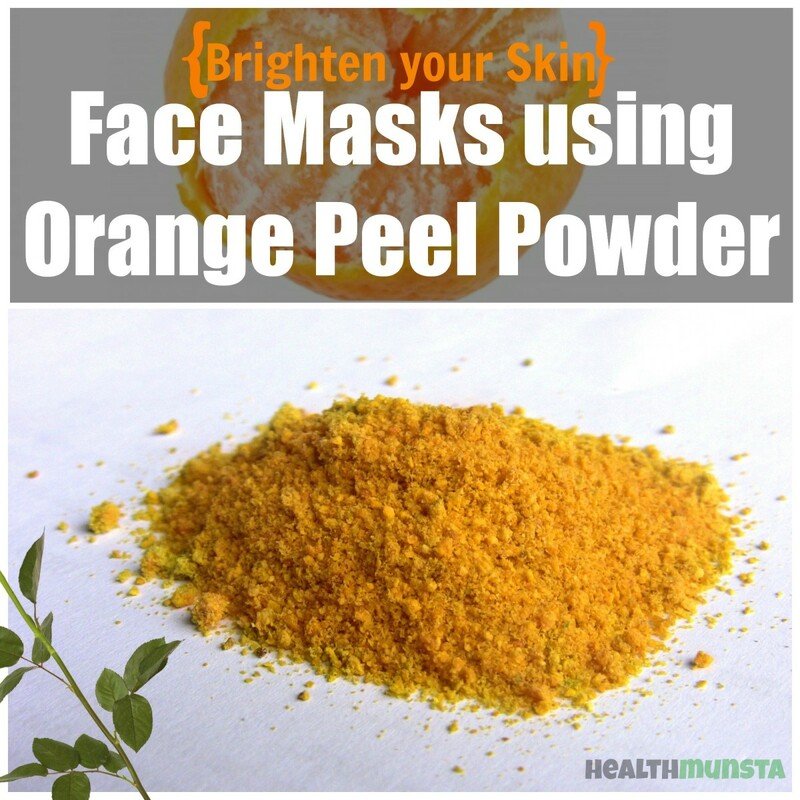 Though this could be attributed to the mask peeling off dry skin that often clogs pores and creates pimples and blackheads. I found your article on google when im surfing which is good. Also I posted an article which is good and well optimized and it can help yours audience for more information about the Userbenchmark. I LOVE black peel off masks! The first one I ever tried was small sample of Boscia's - but then I discovered the full size tube was insanely expensive at $35. I have never seen this Scuddles brand, but the one I use is called Schills Black Peel Off Mask and I got it on Amazon for $7. Looks like it's the same thing, works amazingly well to pull out actual blackheads instead of everything else besides them, like many peel off masks. Anyways, great review, more people should be aware of how awesome these masks really are! Thanks for posting your review. 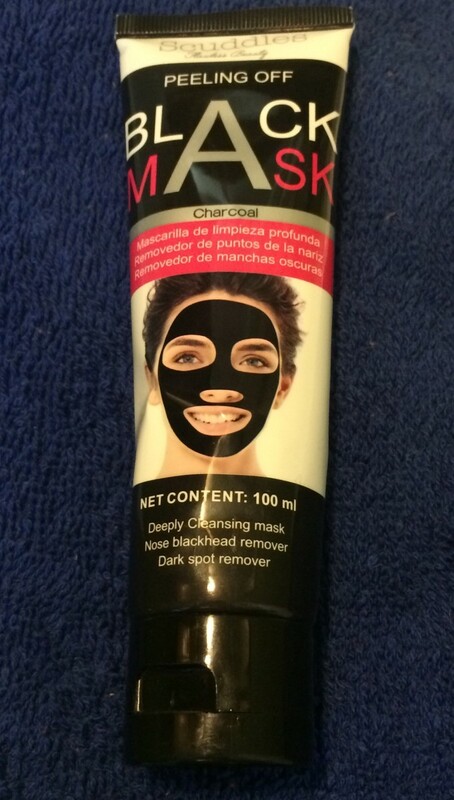 I have been anxiously awaiting a chance to try a Black mask. I will go by your steps. Thanks again.